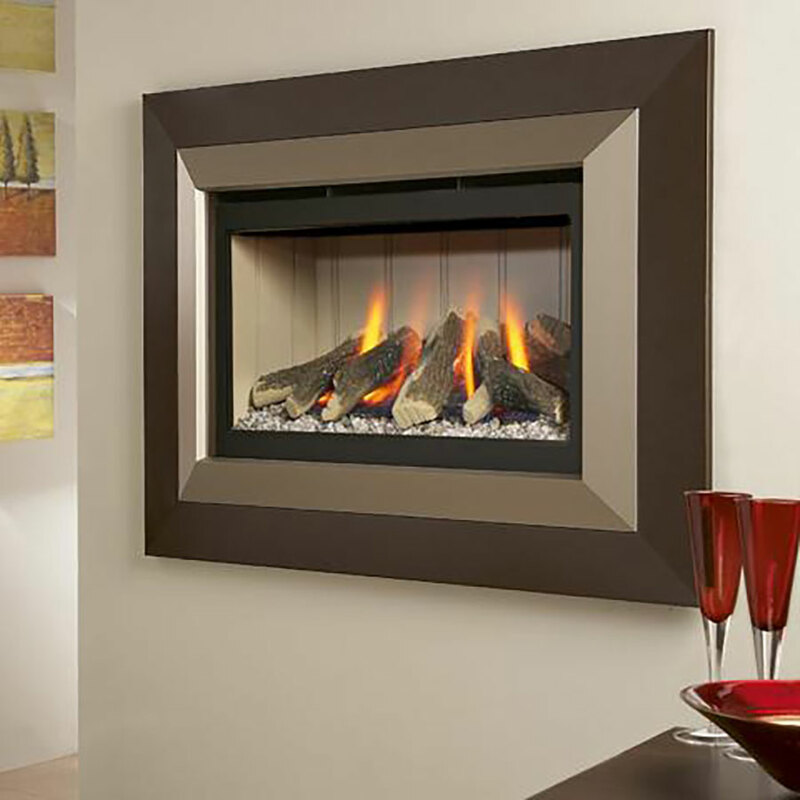 Chiltern Fireplaces offers a range of services to help the Customer make an informed choice. 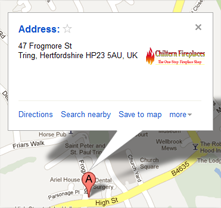 Free Advice – We offer straight forward, knowledgeable and friendly advice. 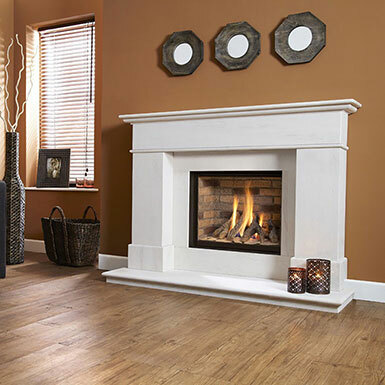 Free Quotations – We provide free quotations either in the Showroom or following our chargeable survey service. 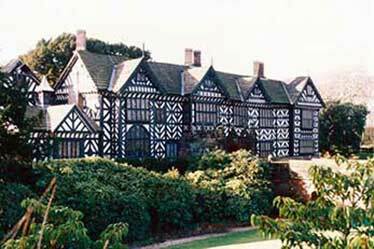 Surveys – Our chargeable survey service, refundable upon placement of order, is normally available weekly. Chimney Sweeping -We can provide a full chimney sweeping sevice to sweep and inspect chimney condition prior to installation. 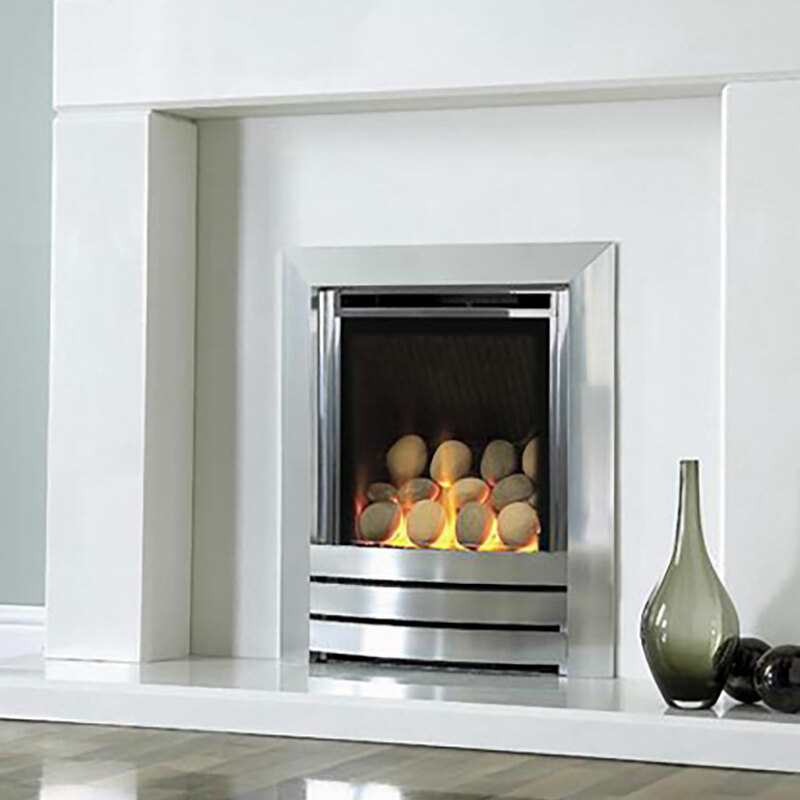 Our Gas Safe Registered sweep can also remove, and refit if necessary an existing gas fire, to gain access to the flue and check opening sizes. 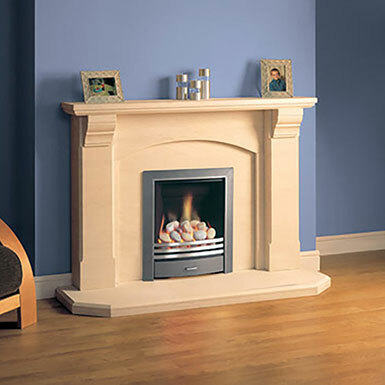 False Chimney Breasts – Our installers can build false chimney breasts to create a focal point or where required by the appliance manufacturer. Flue Systems and Liners – We can provide internal or external flue systems where Customers do not have an existing chimney. 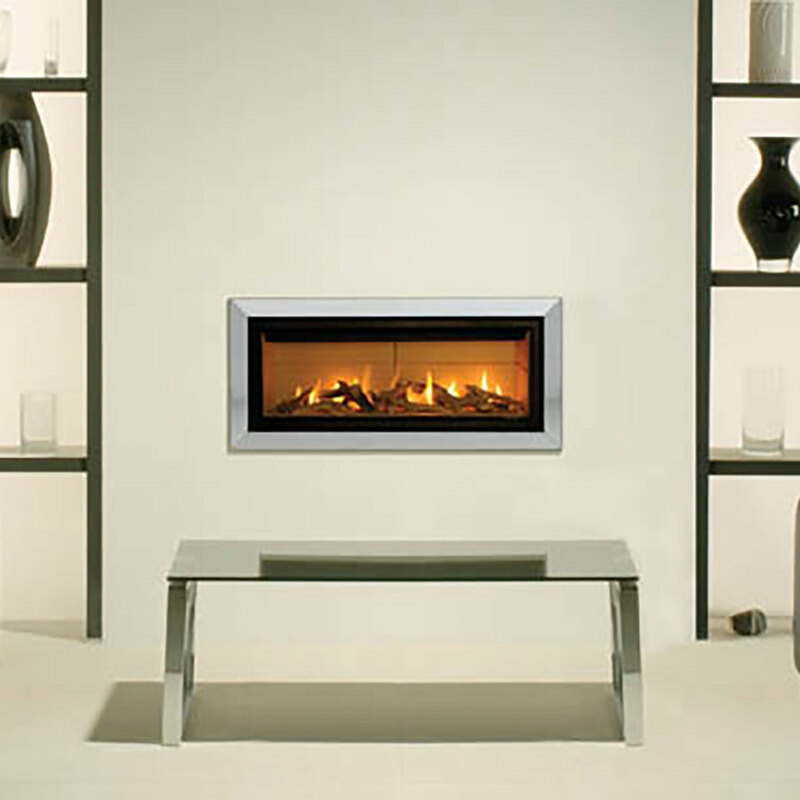 These are suitable for Gas, Wood burning or Multifuel Stoves. We also supply and install flexible liner systems to use in existing chimneys. These are suitable for Gas, Wood or Mutifuel appliances. 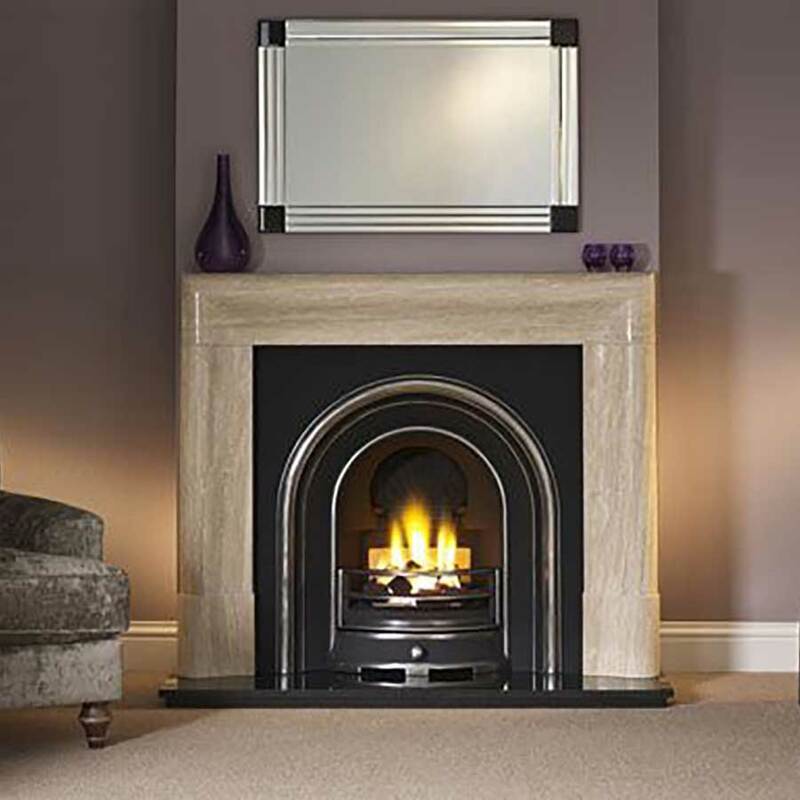 Installation – Chiltern Fireplaces provide a full supply and installation service for all fireplaces, fires and stoves not requiring an internal or external flue system. 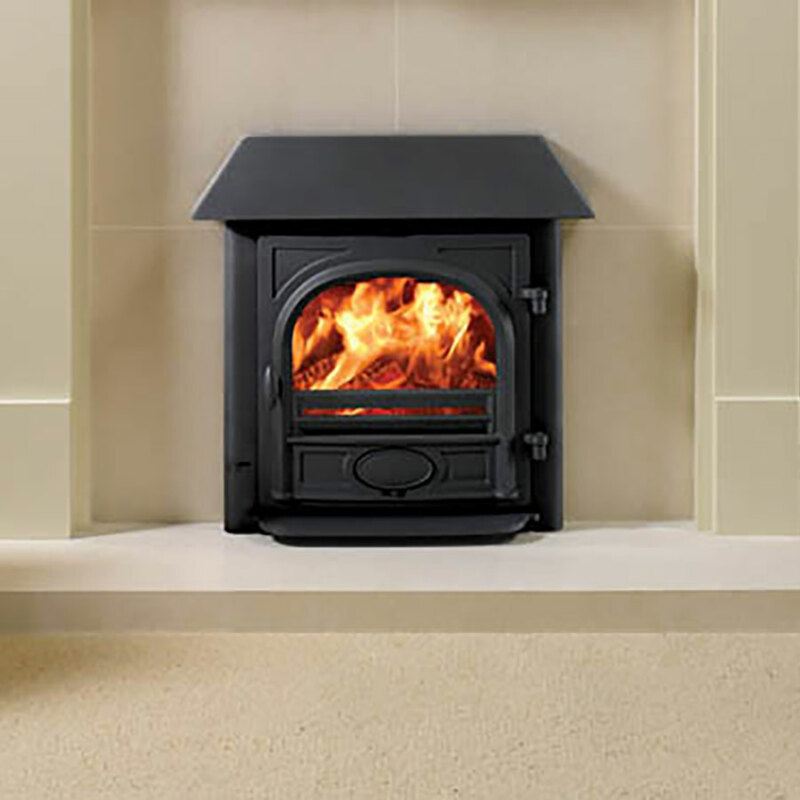 For stoves requiring an internal or external flue system we provide a supply only service, the installation of which we provide details of approved HETAS or Gas Safe Engineers. Supply Only – For Customers not requiring the installation service we provide a supply only service. Collection can be from the Showroom but we offer a chargeable delivery service for heavier, bulky materials and appliances. Please note our delivery service does not include any assembly of materials or appliances. 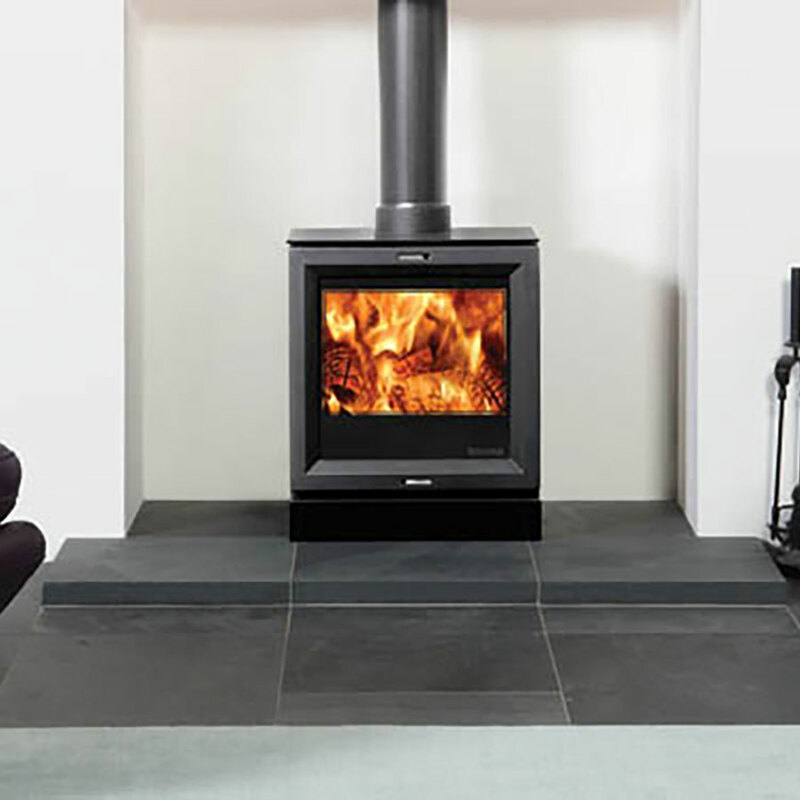 Certification – Our installers are HETAS Approved for wood burning and Coal burning appliances and Gas Safe Registered for gas appliances. 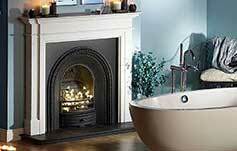 Certification for HETAS and Gas Safe is normally carried out by us direct to HETAS and Gas Safe. However for Gas Safe Installations we do provide a Certificate for the Customer. Service / Maintenance / Repair – We offer a service, maintenance and repair service for those appliances installed by the Company.